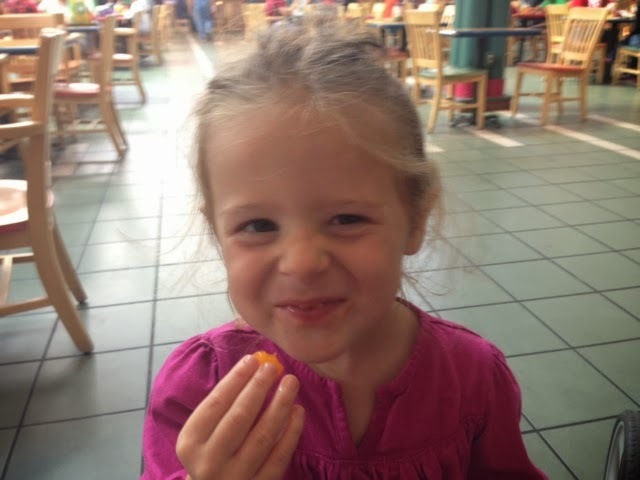 Eating whole foods/clean can be tricky at times when you need a quick snack because most of the food you eat is making it from scratch or refrigerated and spoils easily. What do you do when you have kids and you don't want to take a cooler everytime you leave the house but still keep it healthy? 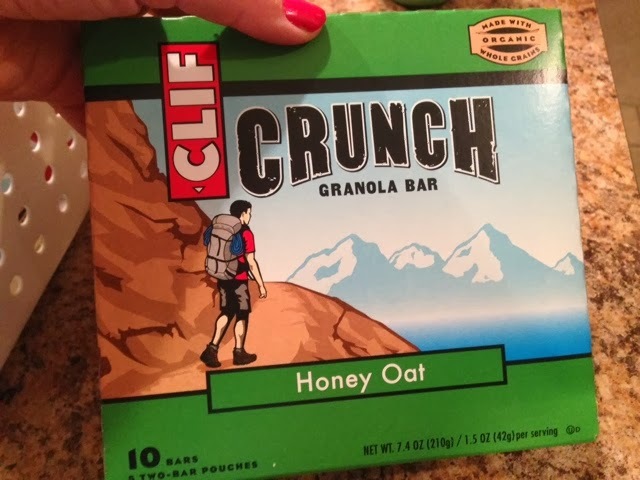 Here are some ideas of healthy snacks you can buy without getting a bunch of unhealthy processed junk. 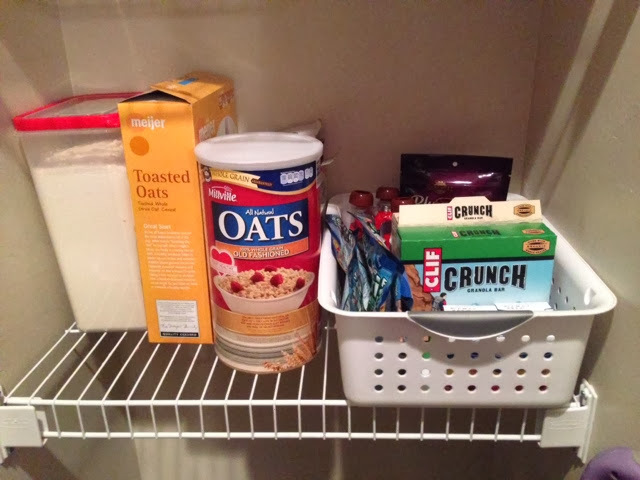 I decided that it is important to have more readily available snacks and it would be nice to organize them in our pantry for easy access. 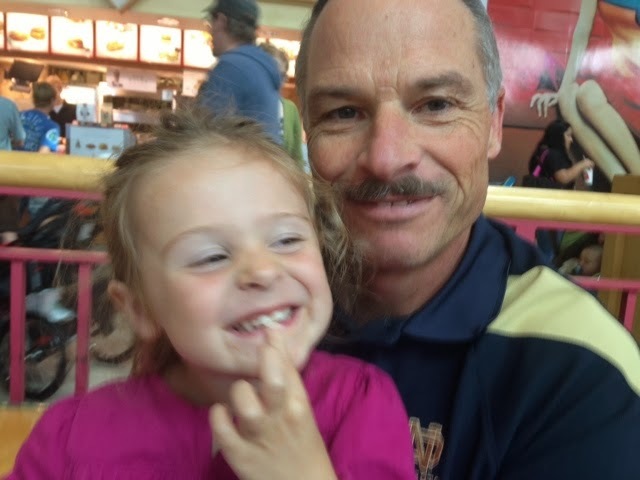 My goal is to keep it fairly full all of the time for the girls...well, for all of us! 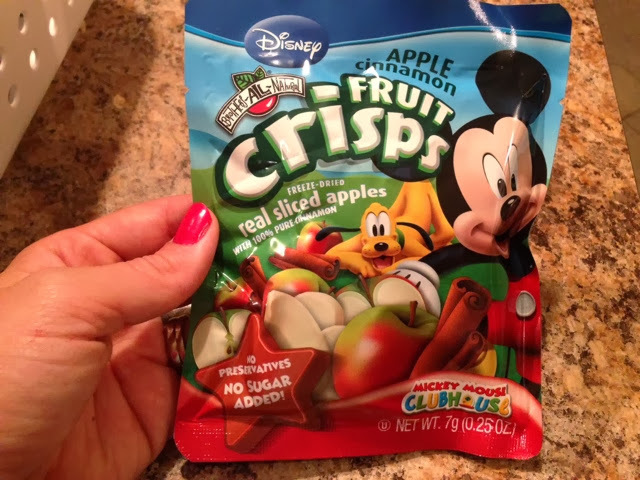 These freeze-dried apples are awesome especially cauae Abby loves Mickey Mouse. 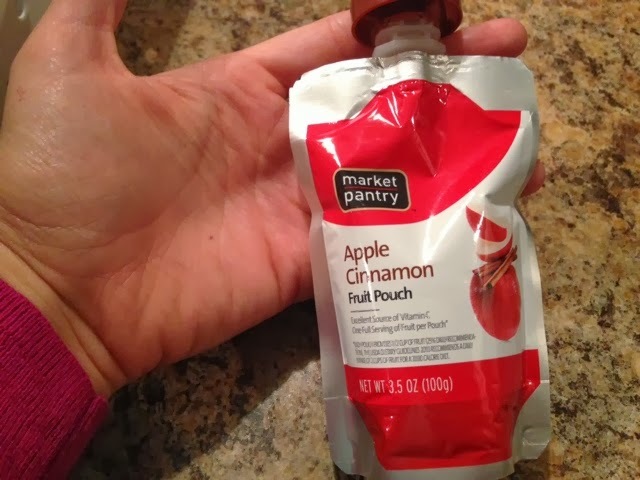 Just applesauce and no HFCS, added sugar, or other junk. 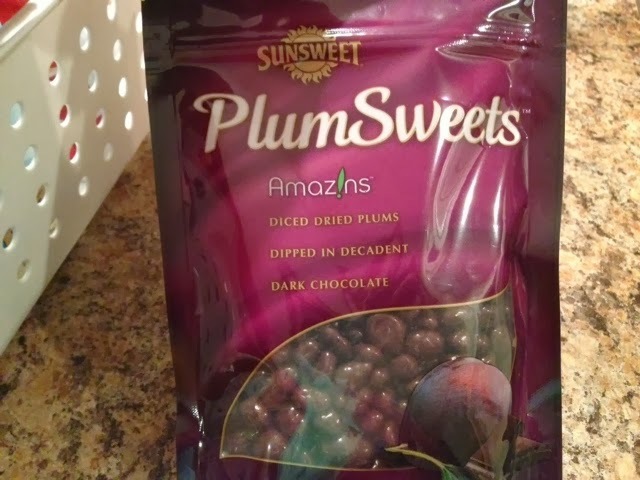 dark chocolate plums without any hydrogenated oil or other unwanted chemicals. Yay! 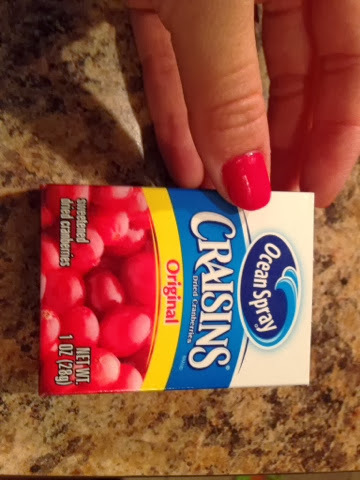 I did not mean to get sweetened craisins but one time will be fine. Here it is in the pantry. 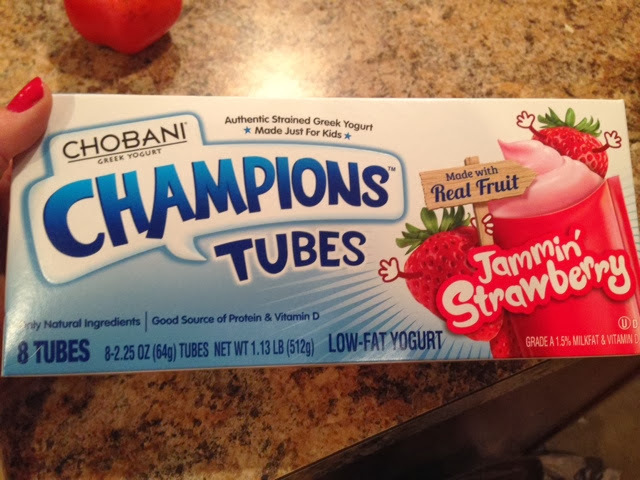 This yogurt doesn't go in the pantry but these are easy and Abigail likes them a lot. There you go. 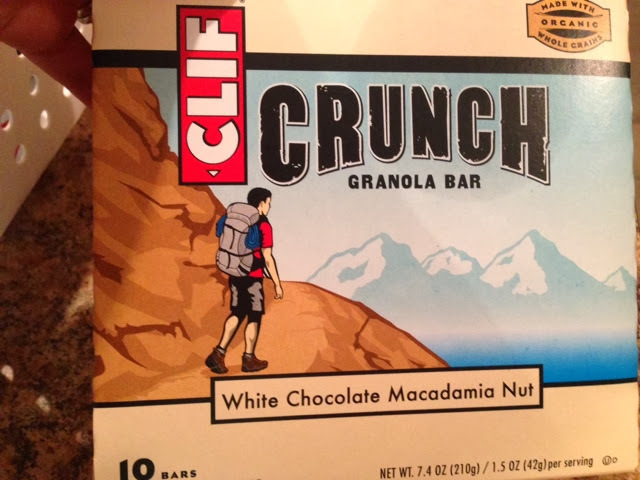 The only thing missing from the box is almonds, which I like to get from Whole Foods and I haven't been there yet. 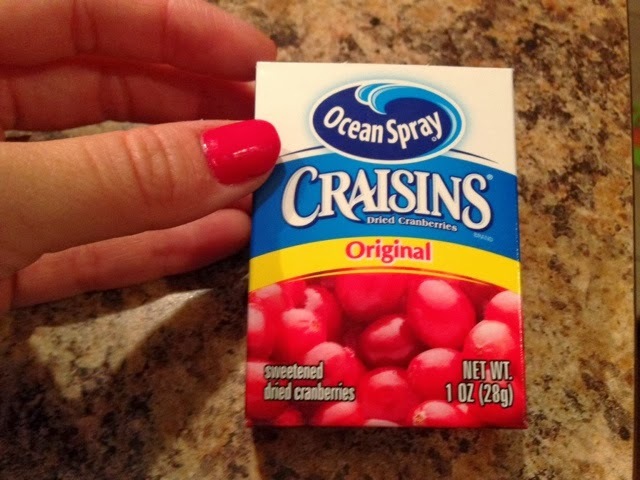 I would love to know other healthy snack ideas you might have so comment below if you have some! 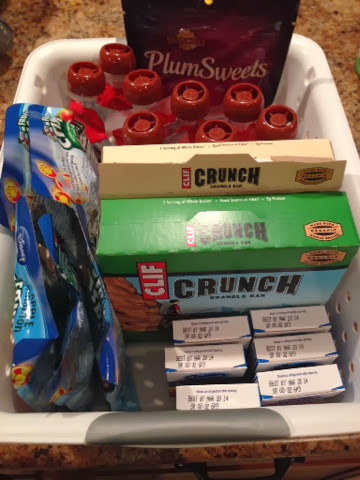 I now have a "snack drawer" in the fridge too, so that the kids can get what they want, as long as it's from what I put together for them! 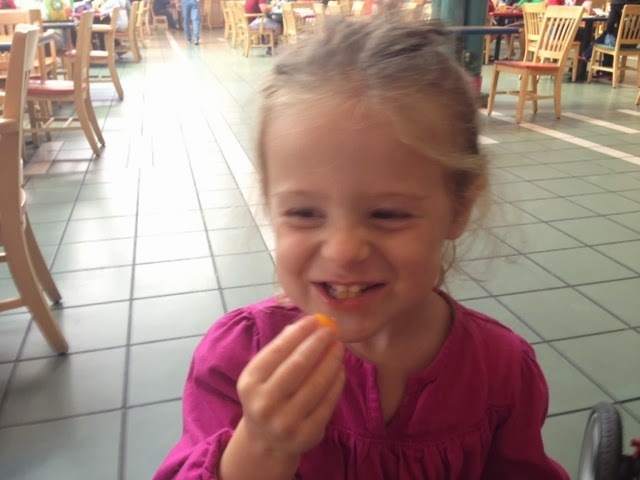 Cheese sticks, mandarin oranges, greek yogurt, plums, peppers, etc. I have to refill about every other day!